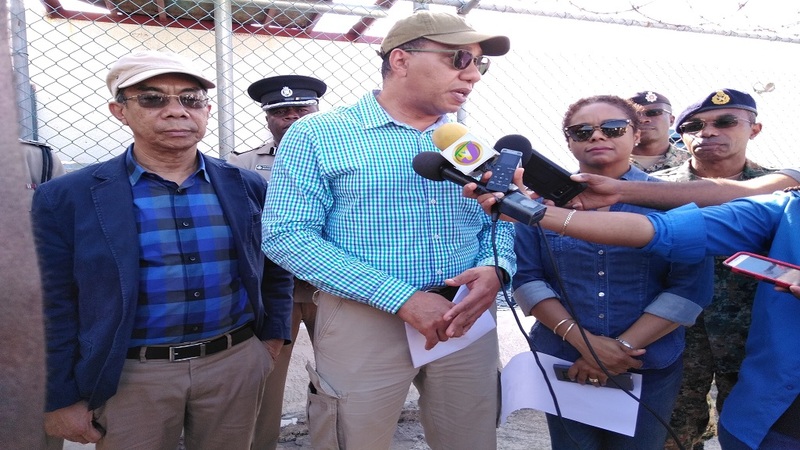 Prime Minister Andrew Holness addressing the media during a recent tour of the detention centre for the state of emergency in St James, at the Freeport Police Station in Montego Bay. 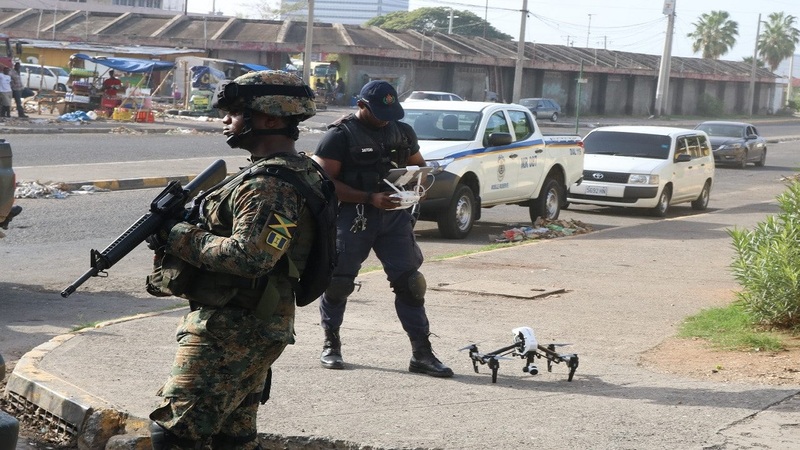 Prime Minister Andrew Holness has sought to assure stakeholders in the tourism sector that in a bid to provide safety and security for visitors and locals alike, he will do his utmost to keep the states of emergency (SOE) in place. 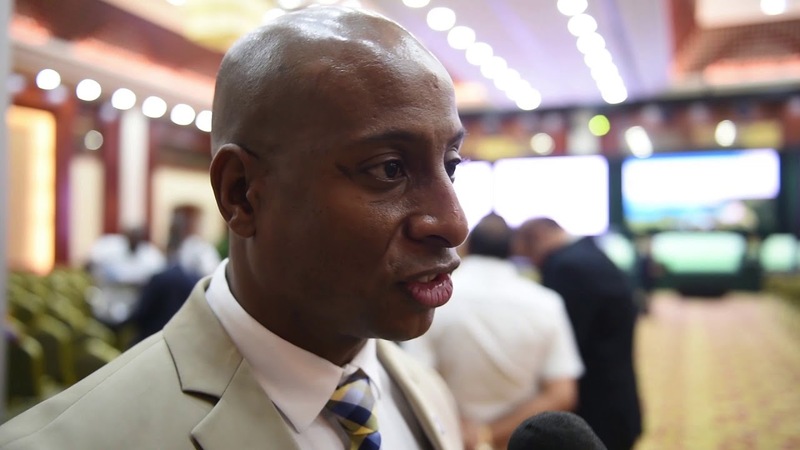 He recounted the jitters from the tourism industry when the SOE was first declared in St James in January, indicating that he is now happy that there are no more concerns over the security measure from the sector. "So we are in a national debate about dealing with safety and security. We have taken certain measures - you know what I am talking about. When they were taken in the first instance, there were significant concerns... jitters in the industry. But I have survived to see the day when I am being told by hoteliers, “Boy, is the best thing; try and keep it”. 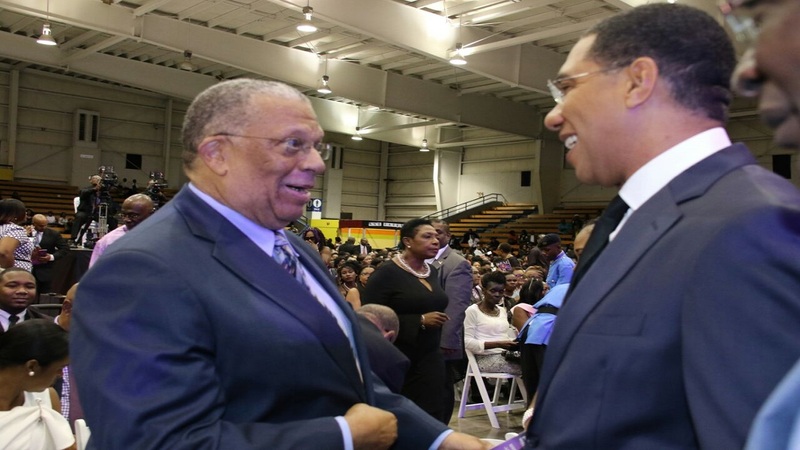 And we are going to do our best because as it has turned out, safety and security are good for everyone: for visitors and locals alike," Holness said. He added that his Administration is paying keen attention to safety and security. "We are paying attention to the safety, to the security and the selflessness. And culture has so much to do with safety and security and the ease with which people who are not residents or a part of the culture can traverse the space with seamlessness," the prime minister said. He was addressing tourism stakeholders at a luncheon put on at the Sandals Montego Conference Room in Montego Bay last week. The event was hosted by Sandals Chairman, Gordon ‘Butch’ Stewart.